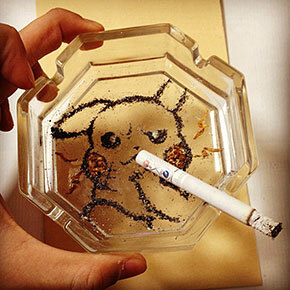 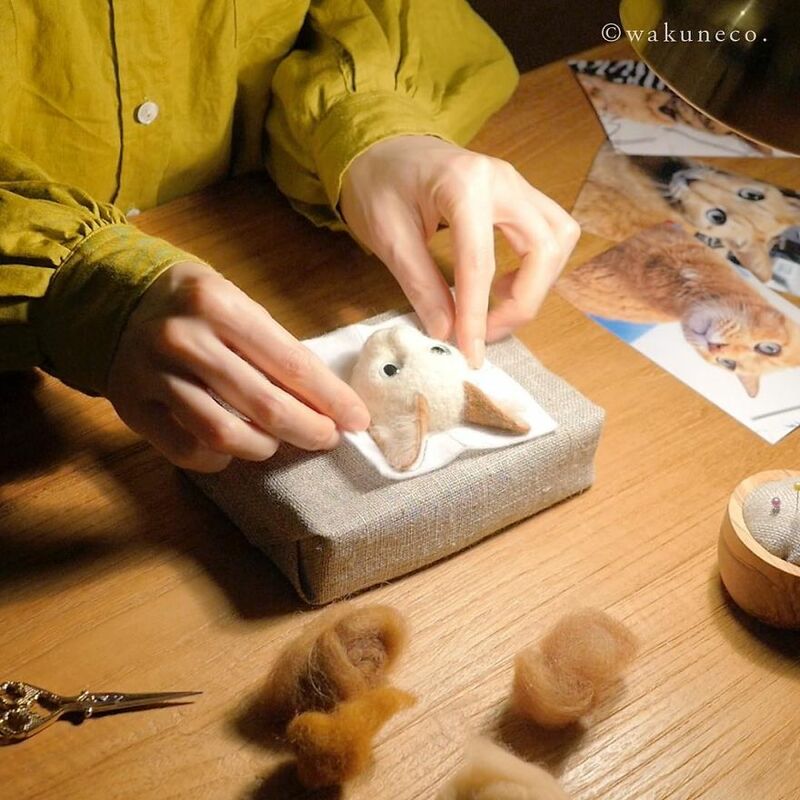 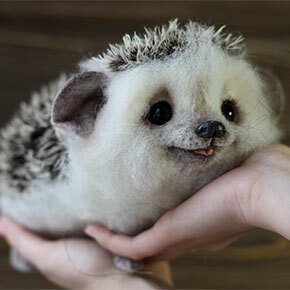 Wakuneco is a Japanese artist who started creating needle felt art back in 2015. 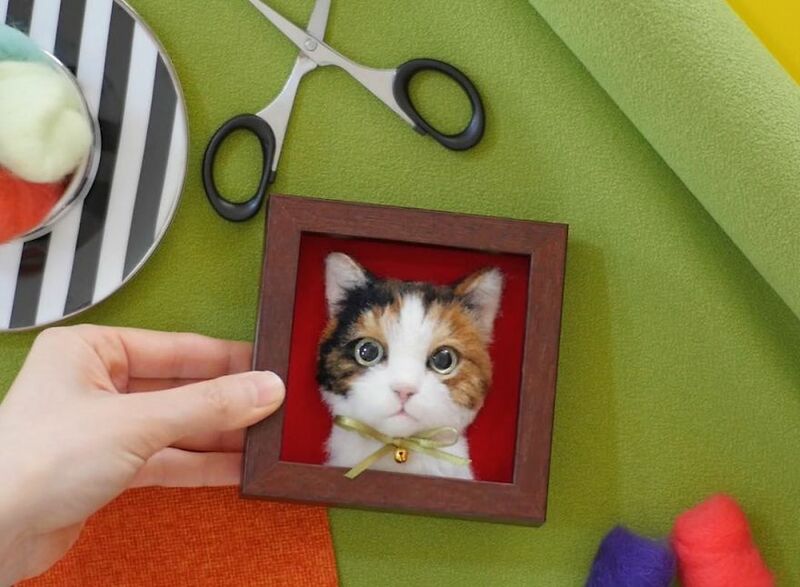 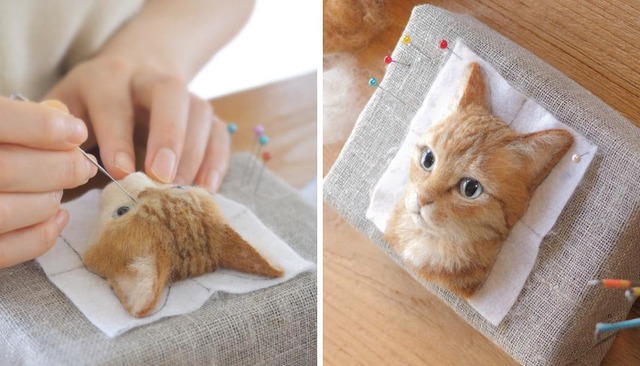 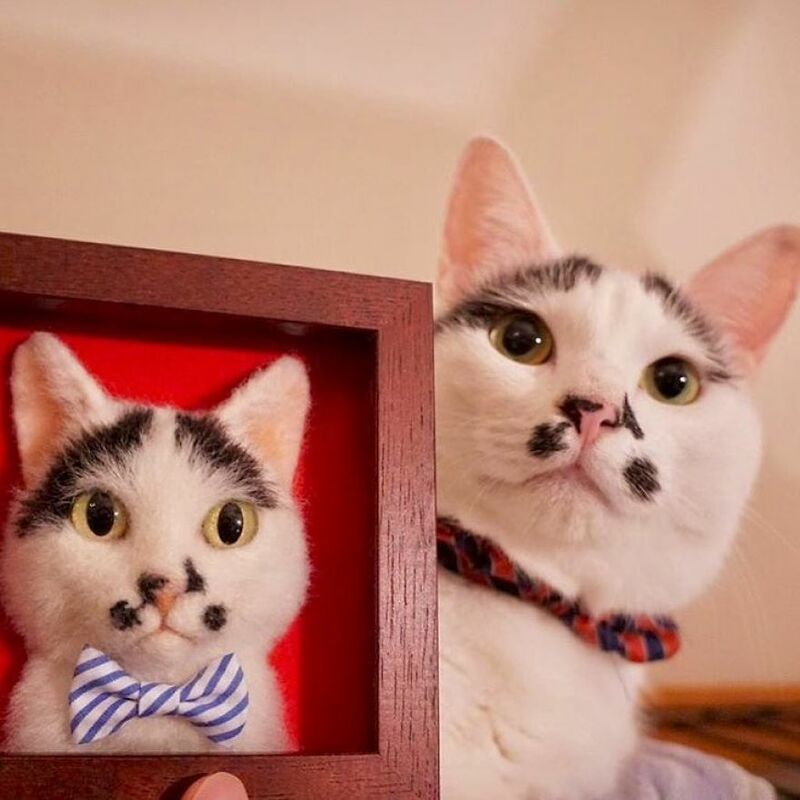 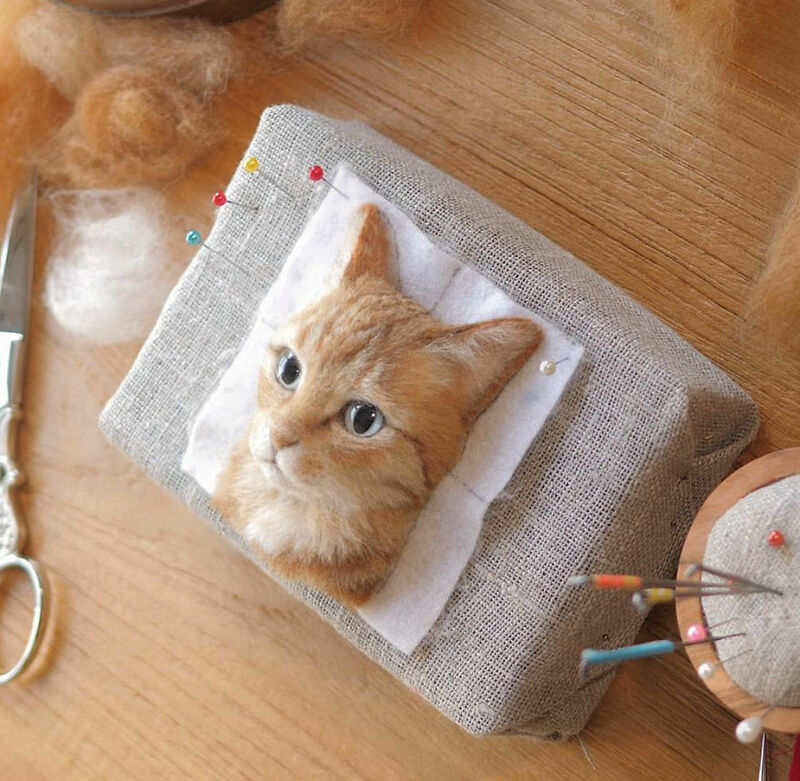 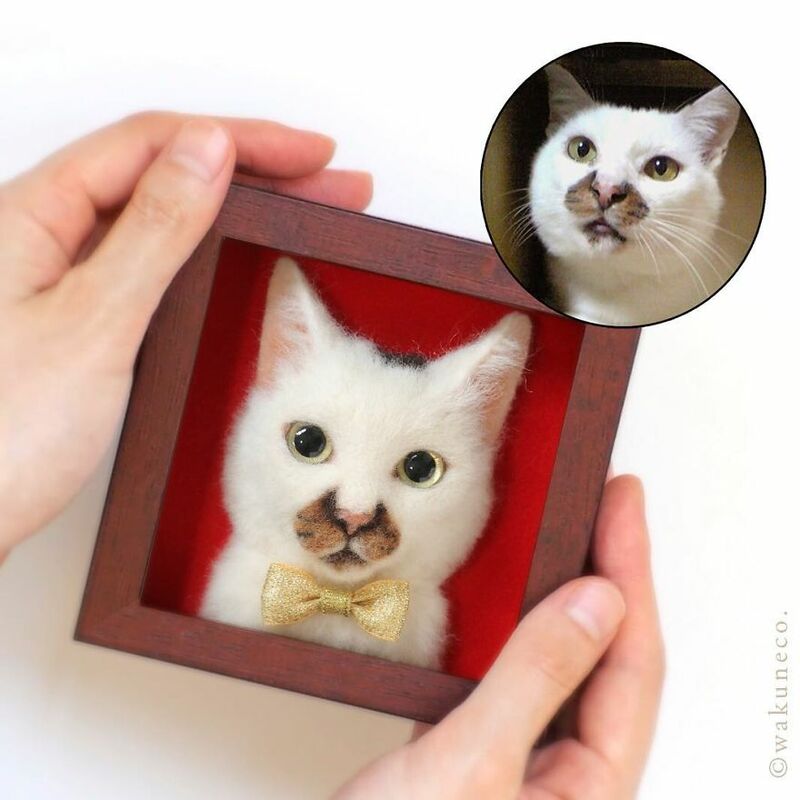 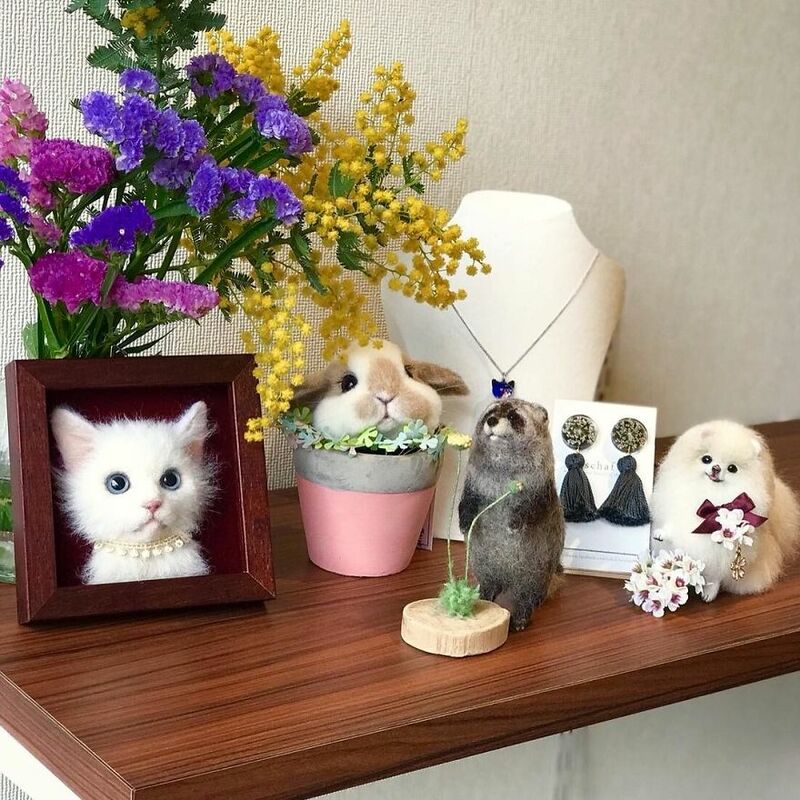 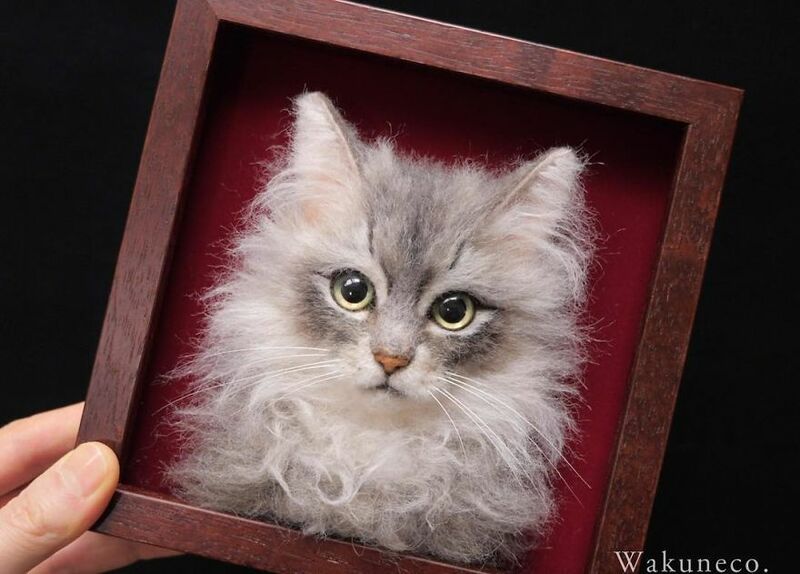 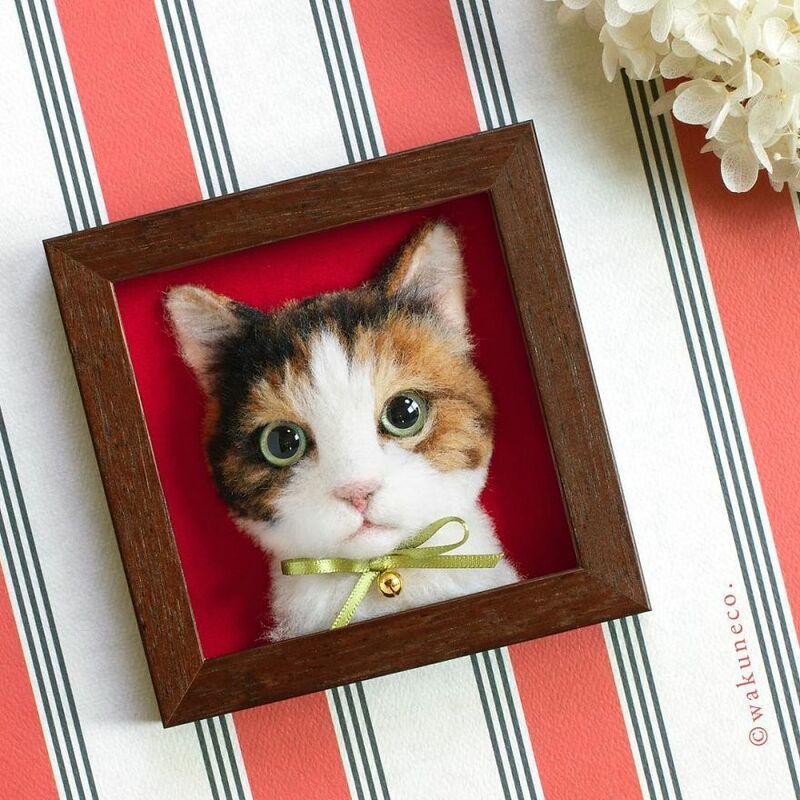 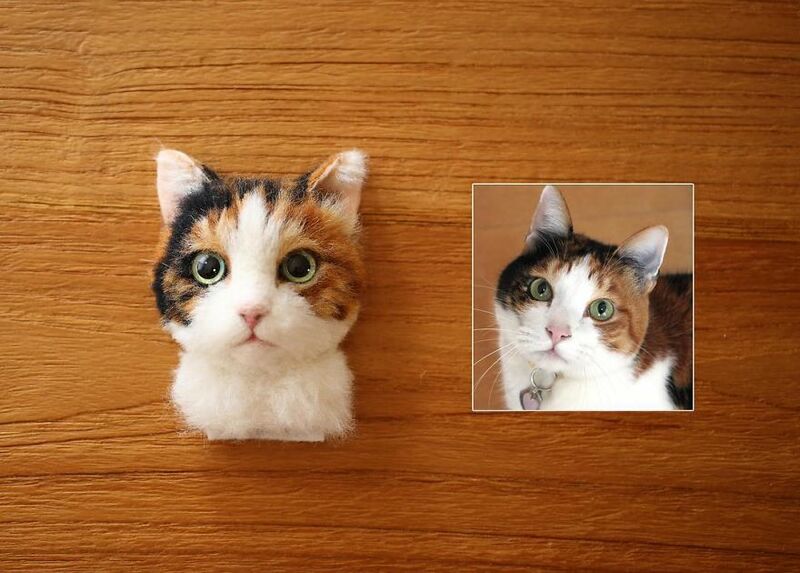 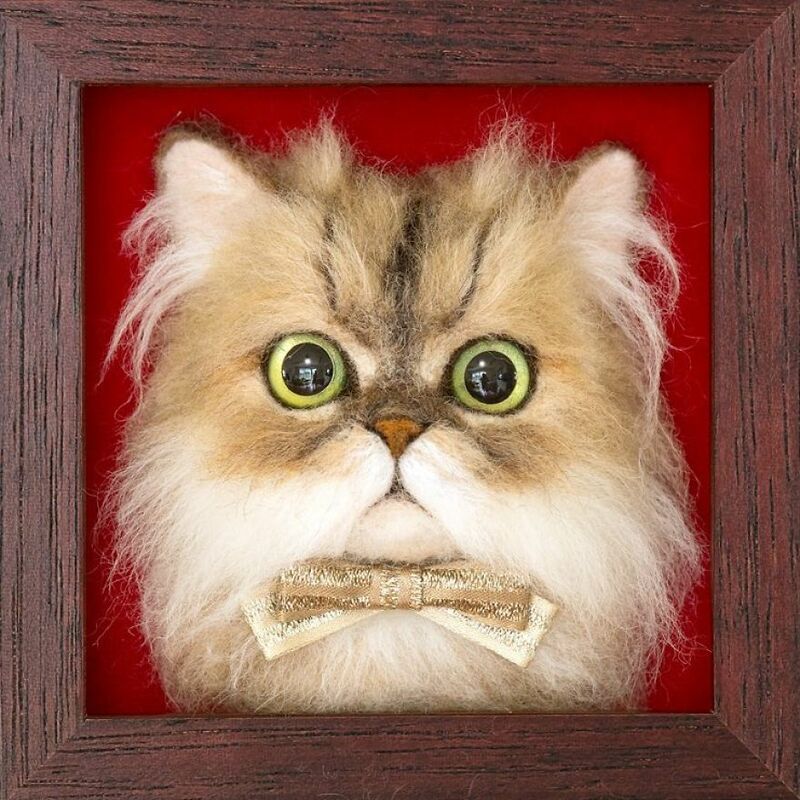 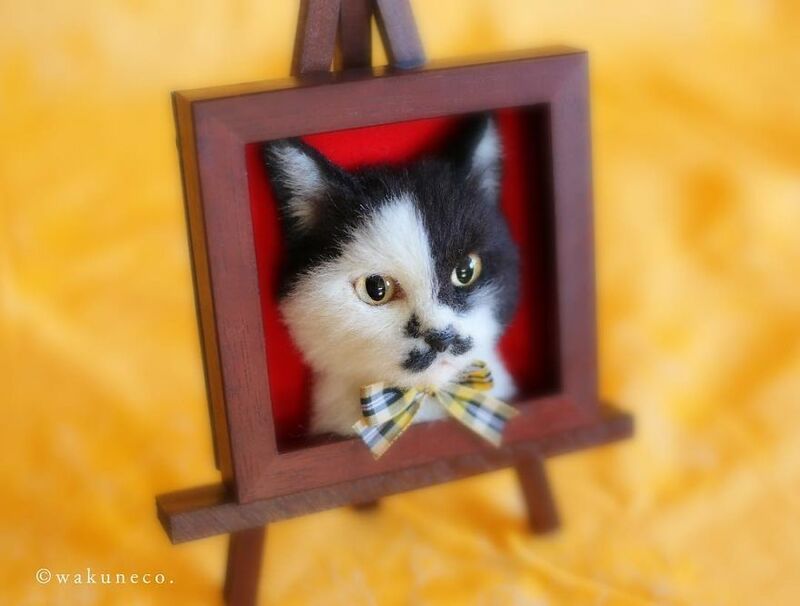 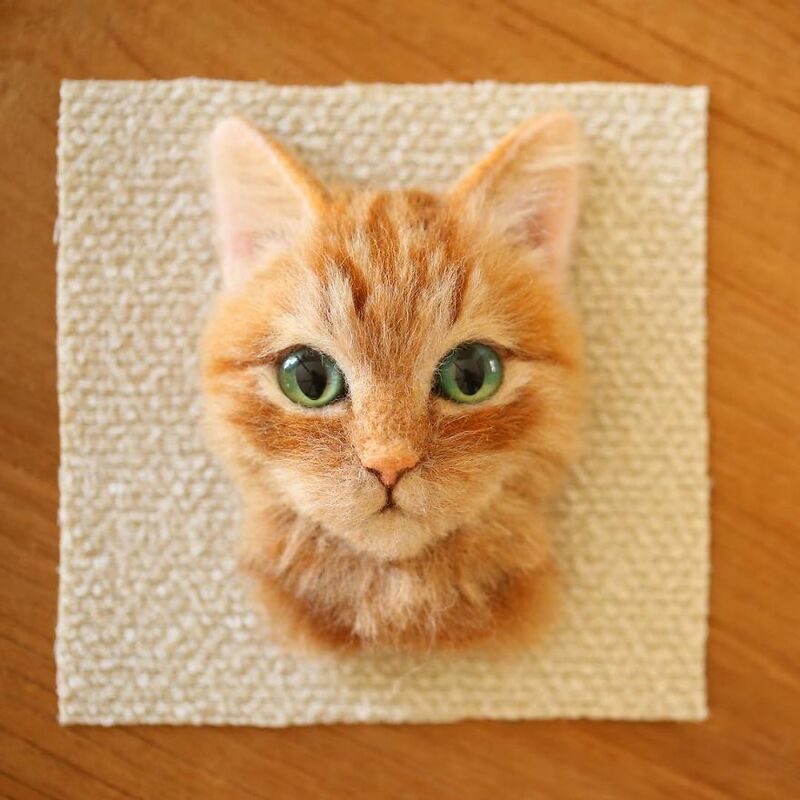 Using different color wool, this artist creates life-like cat portraits. 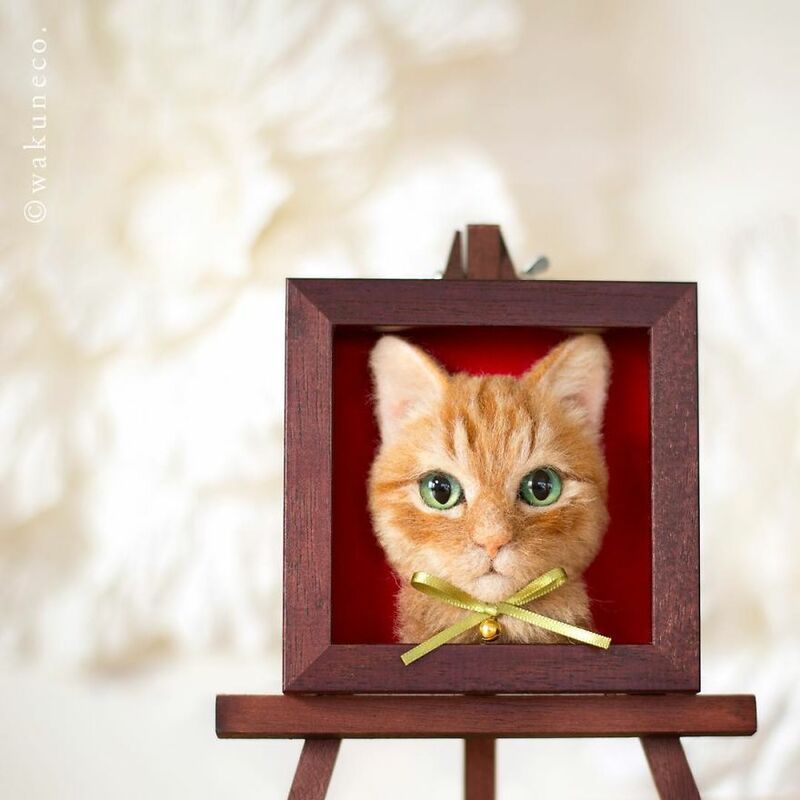 The artist uses real cats as inspirations and one portrait takes her about a month to complete, as she says on her Instagram. 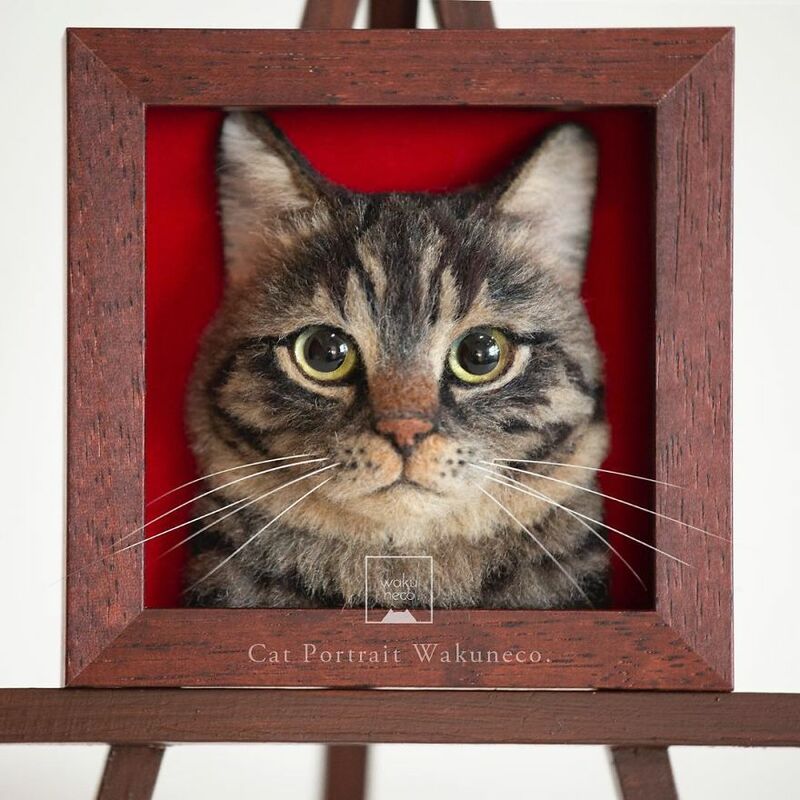 The finished portraits look absolutely amazing you’ll definitely want one of those hanging on your wall! 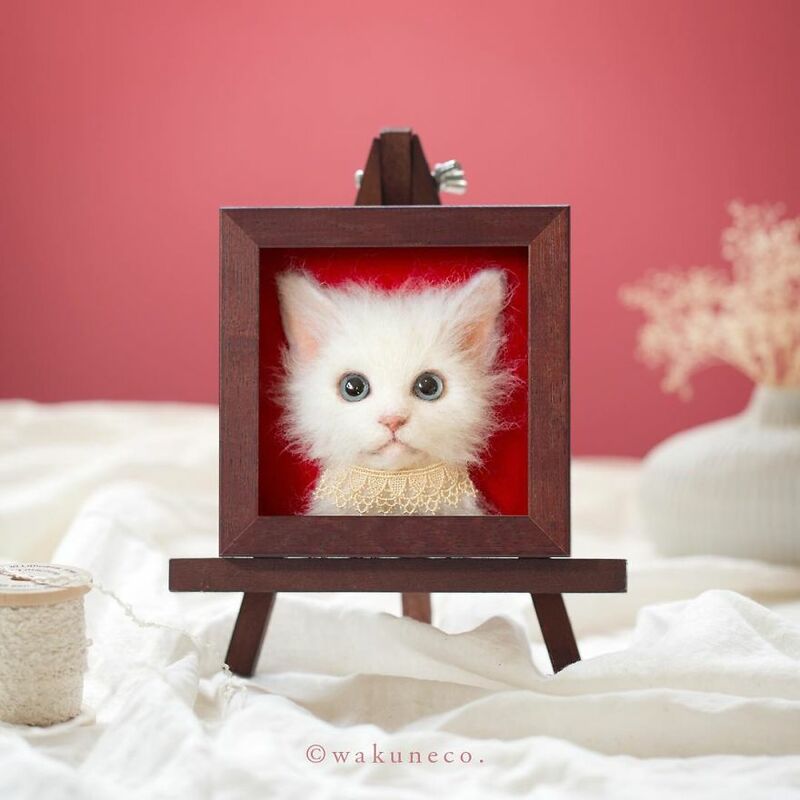 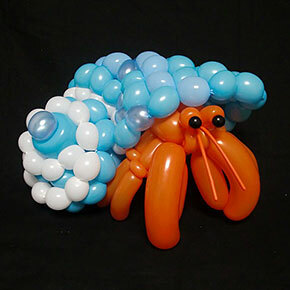 Check out Wakuneco’s creations in the gallery below! 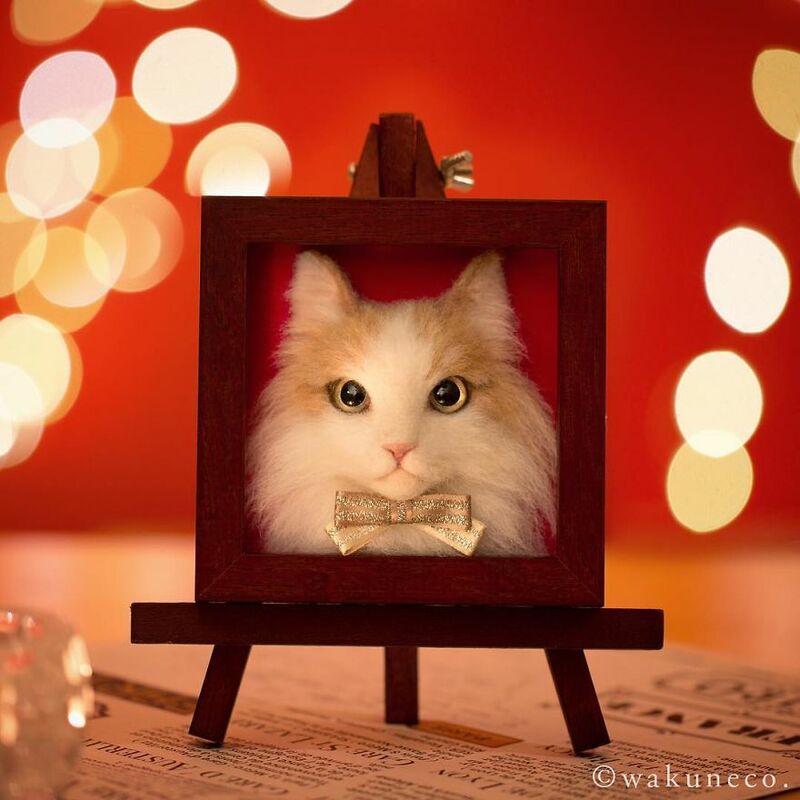 Check out more of Wakuneco’s works below! 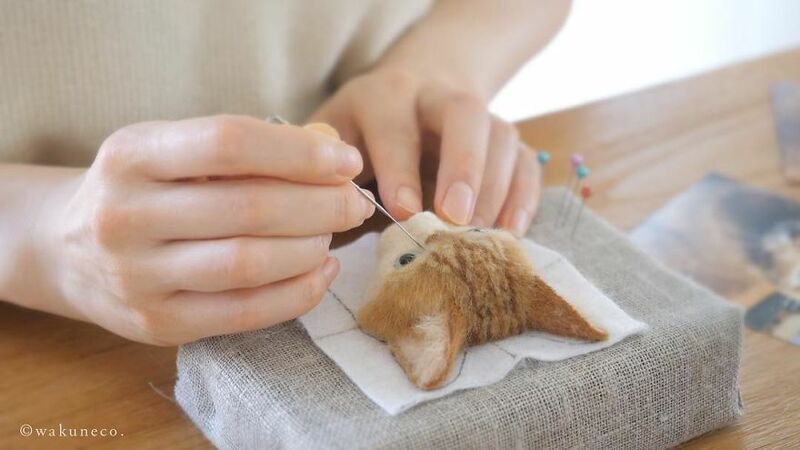 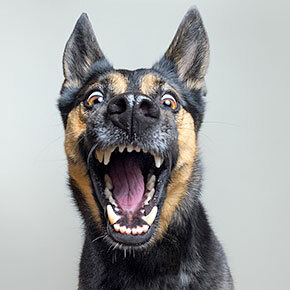 You gotta make a black one! 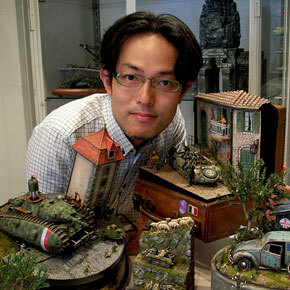 Japanese Artist Creates Incredibly Realistic Miniature Gotham Street – And More!